The following testimonies provide a glimpse of the experiences of a graduate researcher at the Faculty of Medicine, Dentistry and Health Sciences. Why did you decide to study a PhD? During high school I developed a strong interest in science, in particular biology. After completing a Bachelor of Biomedicine I enrolled in an Honours year to get a taste for working in a research environment. I really enjoyed my honours year so decided to enrol in a PhD. What do you like most about your course and what skills has it helped you develop? Doing my PhD at the Doherty Institute through the University of Melbourne has been highly enjoyable. As a PhD student, I&apos;ve been able to work on cutting-edge biomedical research projects and have had access to state of the art technologies to investigate them. Working on these projects comes with a real sense of discovery, and you really feel you’re making a genuine contribution to science, and hopefully society. Key skills that I have developed include an ability to efficiently extract the most relevant information from large bodies of literature/data, working independently and problem-solving. Working with highly motivated, intelligent people from around the world with a shared passion for biomedical research. What were you studying before you commenced your PhD and where did you complete these studies? 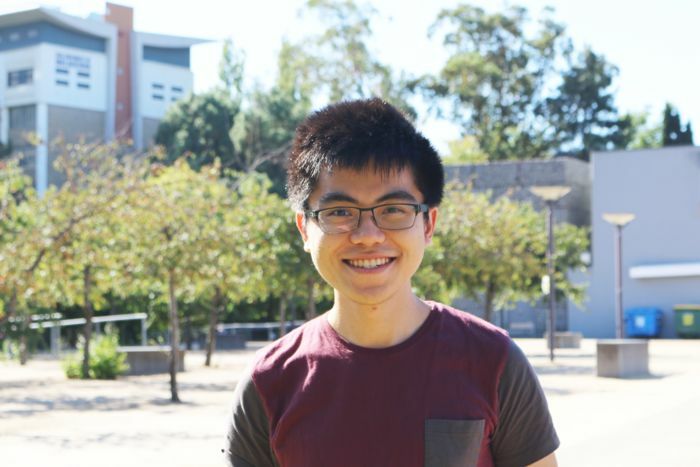 Why did you choose to study at the University of Melbourne? One key reason for choosing the University of Melbourne is that it is perfectly situated amongst the ‘Parkville Precinct’, enjoying close proximity to one of the greatest concentrations of tertiary hospitals and research institutes in the world. This facilitates collaborations between world-class clinicians and scientists alike, across disciplines. For example, during my PhD I was co-supervised by an Immunologist in the Department of Microbiology and immunology, a Cancer Immunology Researcher at the Peter MacCallum Cancer Centre and a Haematologist at the Royal Melbourne Hospital. What have been the highlights of your time at University (Melbourne)? The excitement of working on cutting edge research projects and publishing my work in world-class scientific journals has been extremely rewarding. I have also enjoyed the social aspects of a life as a PhD student and have made many of my close friends along the way. What would you like to do after graduating from this course? I have recently accepted a postdoctoral research position at the Brigham and Women’s Hospital, Harvard Medical School in Boston, USA. Watch the video below to hear Nick&apos;s journey in Research. "PhD in Public Health is always one of the educational goals for me, with the aim of attaining some hard skills (data analysis, etc.) but also to widen my network and learn from the best professionals in the public health arena." What do you enjoy about a PhD program? "It allows me to think more thoroughly, give me the time to really explore what’s out there and then develop a somewhat novel approach to the real-life public health questions that I aim to answer. The course also allows me to take up a number of subjects throughout the university, so that’s a plus side to really broaden my skills. And having attached to one of the units at the Melbourne School of Population and Global Health, I have also been working with Nossal Institute on various programs and projects. This gave me the chance to directly work with more experts in various fields of public health." 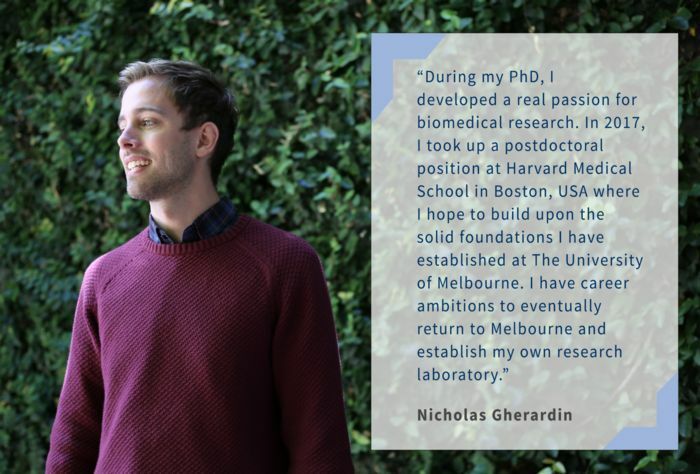 Why did you choose to pursue a PhD at The University of Melbourne? "The University of Melbourne offers a good range of specialties in vaious fields. Many experts here have worked globally on maternal and child health (the field I am interested in). I am pretty lucky that one of the experts who is now my supervisor, moved to Melbourne University to take up a position. And all this happened just a few years before I enrolled and applied to be her student." When considering my options of what to do after finishing my Master of Clinical Audiology, I realised that I wanted to continue to be in an environment that thrived on new concepts and evolving methodologies. 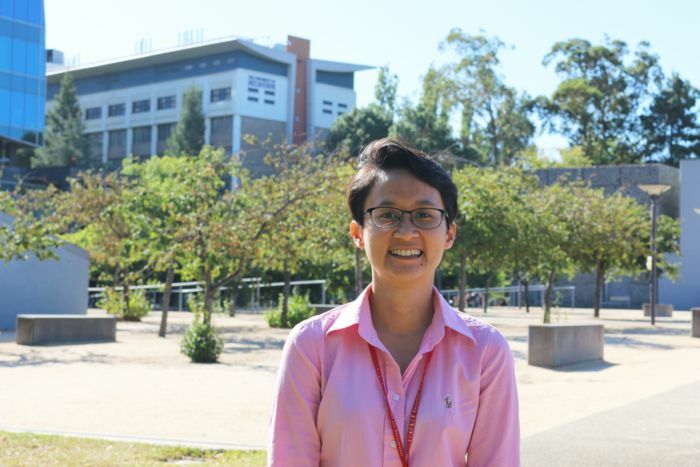 The University of Melbourne had already provided me with that environment through my previous two degrees, and I had reached a stage where I was passionate enough about audiology that I was willing to dedicate the next few years to doing a PhD in the area. What were you studying before you commenced your PhD? Before starting my PhD I studied the Bachelor of Biomedicine and the Master of Clinical Audiology, both at the University of Melbourne. In the first instance, when I enrolled in the Bachelor of Biomedicine, I chose the University of Melbourne for its impressive reputation and its vast array of postgraduate opportunities. At the time, I was unsure of which postgraduate degree I wanted to pursue, and I felt the University of Melbourne was an excellent option for guiding me through that choice. For my master’s degree, having previously studied at the University of Melbourne, I was keen to continue in the supportive and academically enriching environment that I had experienced in my undergraduate degree. After having contact with the research community within the University of Melbourne Audiology Department, I was again keen to become involved and further my professional and academic development by doing a PhD with the department. I am constantly inspired by the people around me. The diligence of my fellow PhD students, the dedication of my supervisors, and the knowledge base of the academics I work with. The perseverance of my patients, and the inquisitiveness of my students. All these qualities come together to make audiology an involved and caring profession that I am excited to be a part of, and even more excited to contribute to through my PhD. 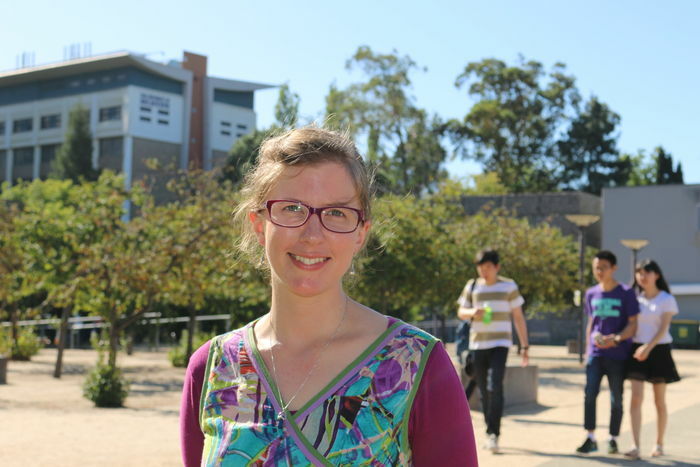 "There is a great deal of flexibility and independence in a PhD and that has really allowed me to do continue with other activities that have been a part of my life. As such, time management and initiative has been a big part of developing as a PhD candidate." Learning from the forefront of health science research. There were many instances where up-to-date research was included in our lecture material which allowed us to look at known facts in different perspectives. the student life here has also been fantastic - there is always something happening for everyone! That&apos;s something I am still deciding. I&apos;ve been introduced to a range of options from staying in academica to science communication and engagement, and even into the corporate world of consulting. Travelling isn&apos;t off the table either! I&apos;m a big advocate of extracurricular activities and leadership camps and have been involved in a few of these to supplement my PhD experience. Knowing that I can use my experience and journey to help guide others inspires me to keep going down the path I am going.